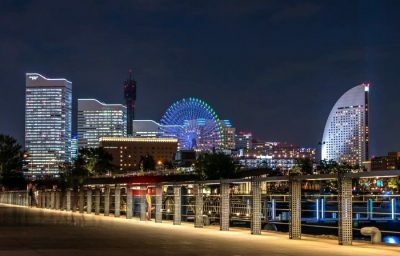 10 Best Things to Do in Yokohama – Home of Remarkable Landmarks! Yokohama, a city in Japan, served as an international trade back in 1859. 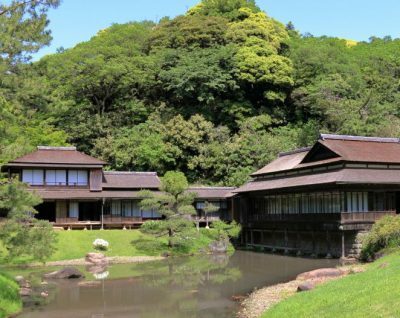 The name literally translates to “horizontal beach” which the entire area is being surrounded by Maita Park, Ooka River, and Nakamura River. 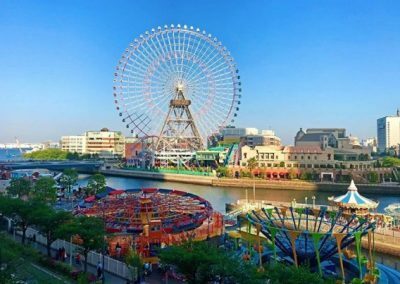 Make sure to secure an itinerary spot for this place and enjoy these 10 things to do when you step into the famous land of Yokohama City. 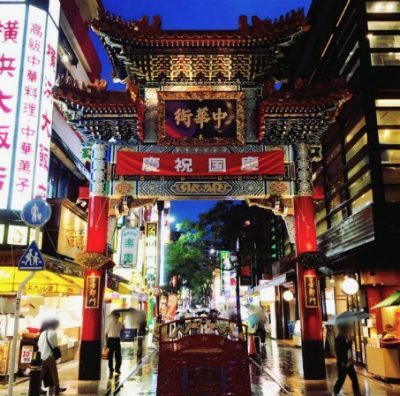 Yokohama Chinatown is known to be the largest Chinatown in Asia. It has more than 250 Chinese-owned shops and restaurants everywhere around the area. My first encounter was 2015 and visiting the place gave me good memories and finally convinced me to try Chinese food! 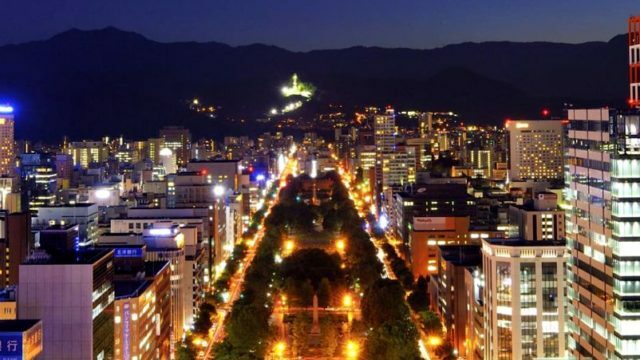 What’s more interesting is that there are so many fun things to do in here like, sightseeing, visiting amusement parks, relaxing, shopping and a lot more! As one of the tourists’ major destinations in Kanto area, make sure to reserve a day on your itinerary list and experience Chinese culture with a little twist. 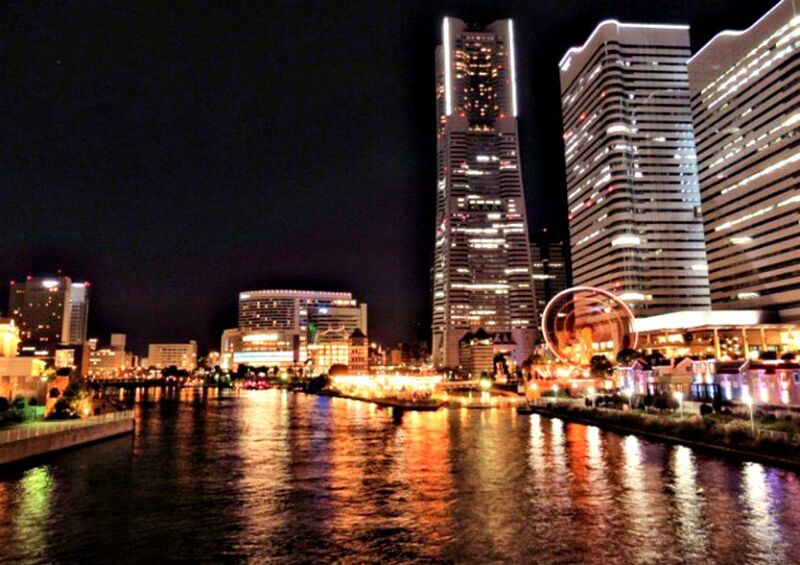 Minato Mirai 21 – the central business district of Yokohama, Japan – was initially developed in the 1980s. It was delineated as a well-designed complex that relives the history and the new generation where skycrapers arise. 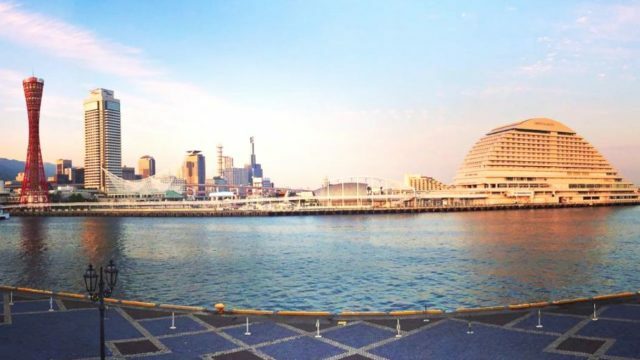 Visiting Minato Mirai is like escaping the stressful days and weeks. Just by walking around, seeing a lot of beautiful things will bring you peace of mind while admiring both nature and man-made edifices. This amusement park offers free entrance however, you need to pay for each ride that you wish to experience. There are also some arcades available to play. The staff are very particular with children’s height so make sure to follow th rules to avoid any problems from happening. Aside from the rides and arcade games, there’s this big cosmo clock that is so visible to everyone. It’s really hard to miss especially at night when the ferris wheel is lit by colorful lights. Sankeien Garden is a long-established Japanese garden sicne 1906. It is indeed an exquisite place with ponds, streams and even footbridge. There are plenty of trails and benches that you can relax while contemplating. The location is also convenient and only a fw steps away from the station, you’ll surely appreciate the beauty of this more than a hundred-year-old garden that offers tranquility and beauty. 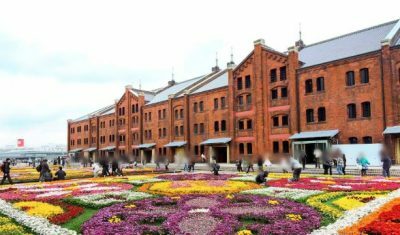 Yokohama Red Brick Warehouse or most commonly known as Yokohama Akarenga by locals, proffers a lot of great tasting food from various restaurants inside the facility. Also a great place for ocean viewing during the day or even at night. that represents a very important heritage here in Japan. 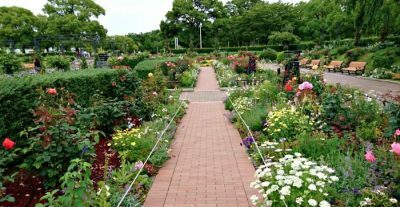 Yamashita Park is a public park located in Yokohama which was opened in 1930. This iconic seaside park has lots of flower beds, sculptures, and beautiful fountain that are so fulfilling to the eyes. Pews are also provided so everyone could sit whenever tiredness strikes. Relaxing can also be free of charge! Just visit the place ans see for yourself how amazing this location is. 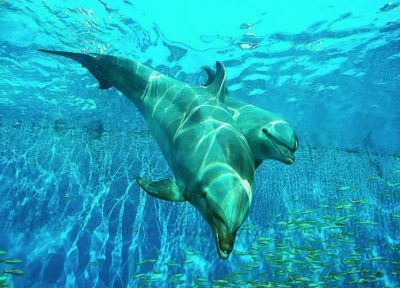 This amusement park is another worth your time especially when you are hooked into sea creatures and other aqua-related adventures. It offers different attractions such as Surf Coaster , Blue fall, Giant 3D Maze the “Dekkai”, Paradise Cruise, and Sea Paradise Tower. 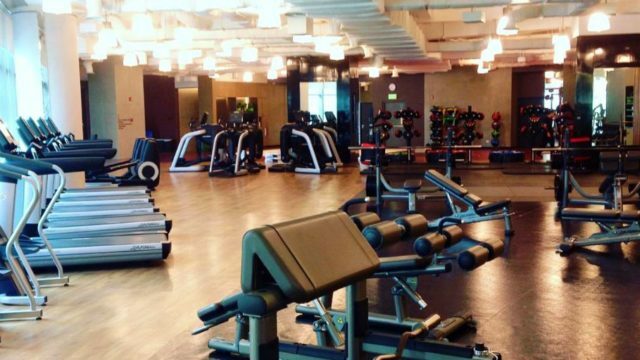 There are also retail stalls evailable and restaurants and eateries with different food customization. I’d say that the Dolphin Fantasy is one of the bests attractions here. Don’t miss the opportunity to see the amazing highlights that this park can offer.! The Sky Garden is truly worth your time, money, and energy as it will give you a great view of Mt. Fuji on a fine day. Tokyo Tower and Skytree are also visible though this can get a little inconvenient when rainy days come. You can also find some helpful guides that point out important views you shouldn’t miss. Another highlight is the elevator which is the fastest in the world. It goes up 64 blocks within few seconds! The best time to visit the observatory deck is between 5 PM to 7 PM. This museum is absolutely child friendly with less labels and more on decorative stuff inside that are truly fascinating to see. There is a playground and some interactive activities that children would surely enjoy so it is really good for family time! 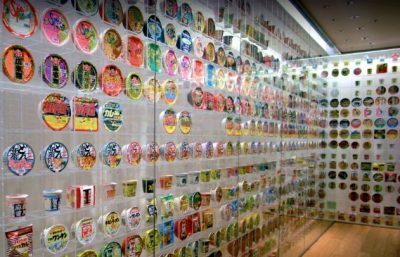 It is a popular museum to all ages and you’ll get more knowledgable about the history and process of making cup noodles. The entrance fee is reasonable for ¥500 or you can get free pass all year round for only ¥1,500. High school students and children are admitted for free. 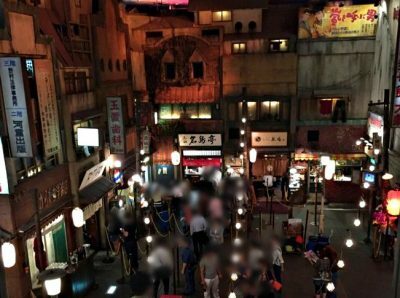 A food court that is located in Shin-Yokohama which was introduced to the public in te year 1994. This place is dedicated to the Japanese ramen noodles and the location is very convenient as it is just few minutes away from the station. There are a lot of top-rated ramen shops that you can try when you visit this place. A perfect hideaway of fulfilling your desire to slurp and drink! Make sure to bring a lot of patience with you as you may experience long queue due to many customers every day. 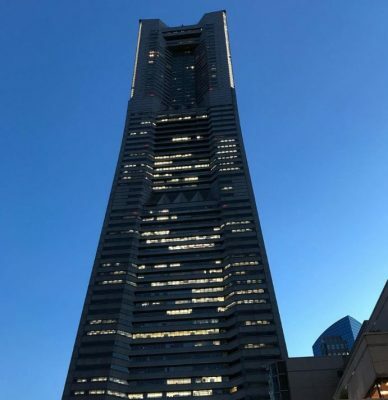 10 Best Things to Do in Yokohama - Home of Remarkable Landmarks!